Manchester United will look to continue its recent success when it hosts Reading in the third round of the FA Cup at Old Trafford. The hosts have won seven matches in a row across all competitions, including a 2-0 win over West Ham most recently, but remain in sixth place in the Premier League. Reading currently sits in third in the EFL Championship, six points behind second-place Newcastle in the quest for promotion to the Premier League. Zlatan Ibrahimovic has been particularly effective of late for United, as the Swede has scored 12 times in his last 12 matches. 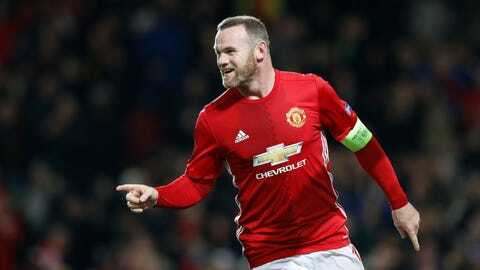 Jose Mourinho said that Wayne Rooney will start the match for the hosts, meaning Rooney will have a chance to tie Bobby Charlton's club record of 249 goals. The Englishman is currently one short with 248. Live stream: You can watch Manchester United-Reading online at Fox Sports Go.